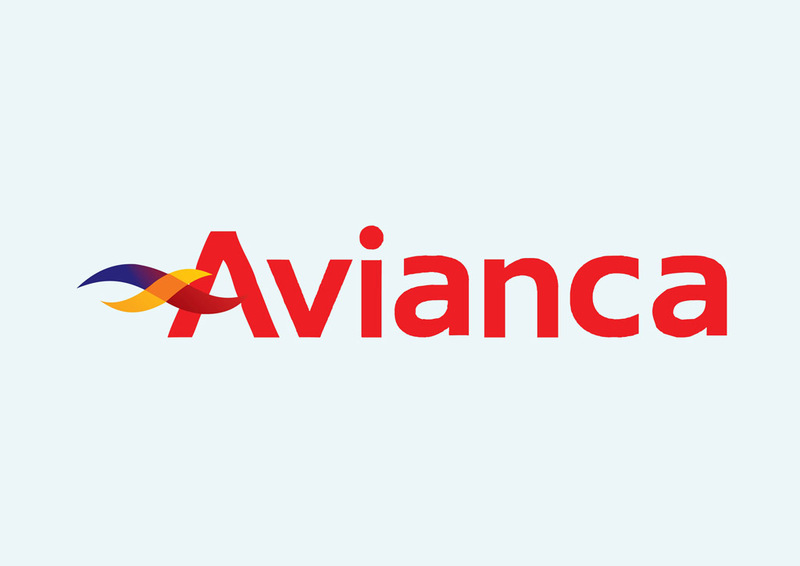 Free Avianca vector logo graphics. Avianca is the most important and largest airline of Colombia. The airline has its hub at the El Dorado International Airport and is based in Bogota. Avianca was established in 1919 under the name SCADTA. It is indexed on the Colombian Stock Exchange. Logo is the copyright of the respective owner.